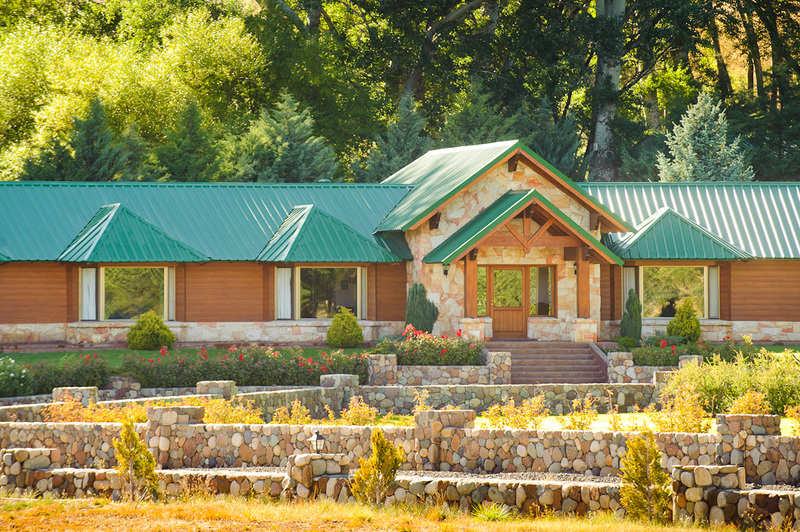 This lodge is located in the province of Neuquen; the heart of the big game mountain hunting area of Argentina, at 1000 miles from Buenos Aires, where our game was introduced from Europe more than one hundred years ago. 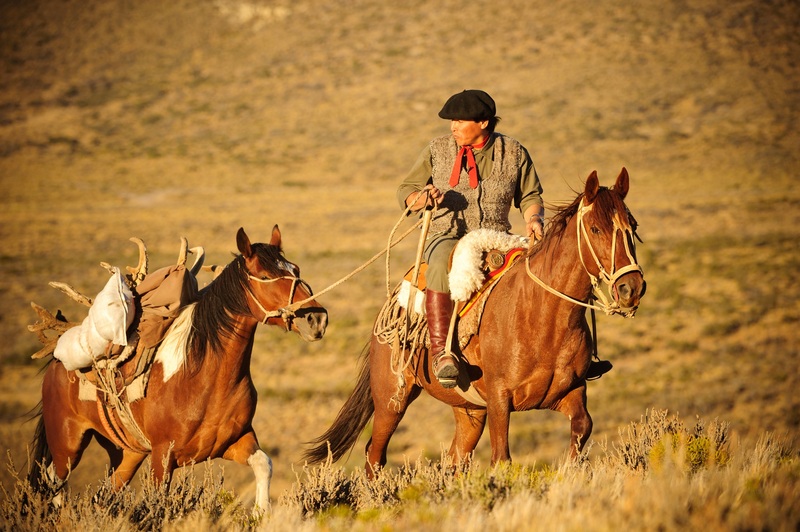 The ranch has 60,000 acres with 30,000 acres high fenced. Free ranged hunts also available in the other half of the ranch. 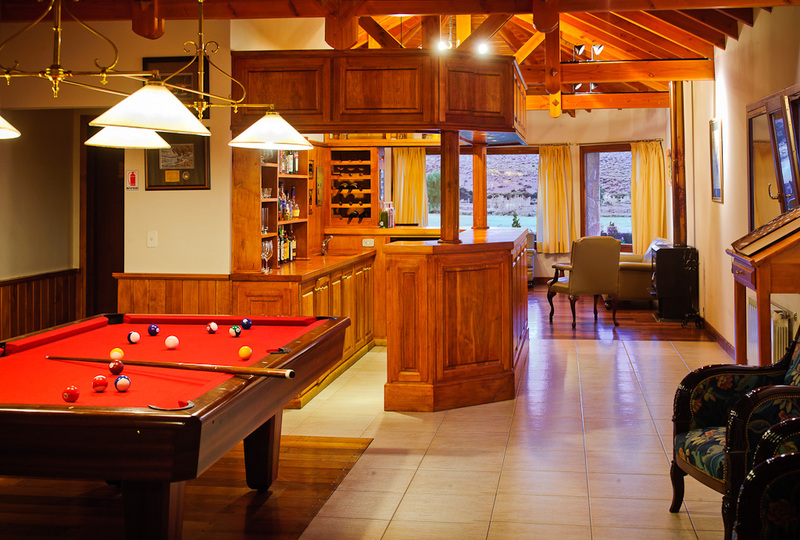 Premium with full board accommodations, World-class cuisine, Valet laundry, San Carlos de Bariloche airport reception and assistance, 1x1 professional guiding, Wi-Fi internet access, trophy scoring (SCI & CIC), first trophy preparation in the field. 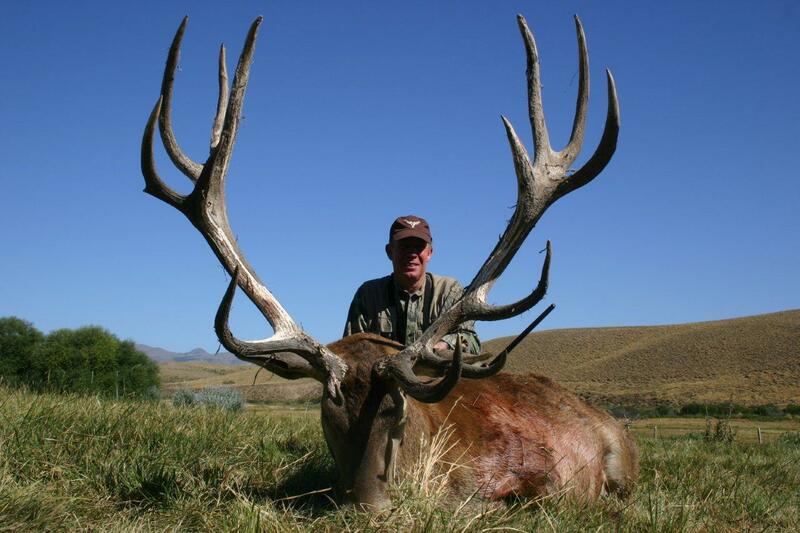 Non hunting companions, hunting license, trophy tags, trophy fees according to the current price list, airfares, hard liquor, ground transfers, tips, exportation cost, hotels before/after the hunt, sightseeing trips, trophy exportation costs. Check our current price list to verify the cost of each one of them. 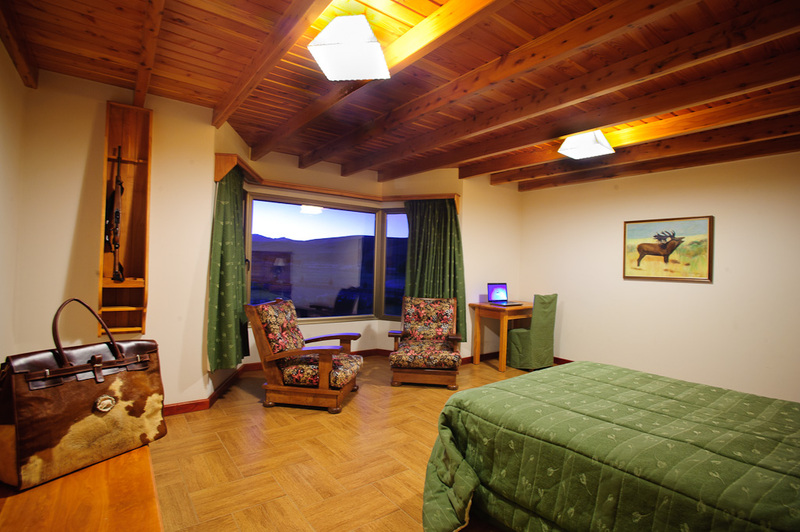 Accommodations are top notch; the lodge was recently renovated and is limited to six master bedrooms with all the comfort of a five star hotel. There is a chef who excels in the preparation of delicious local and International cuisine. Wine and beer are freely available during meals. 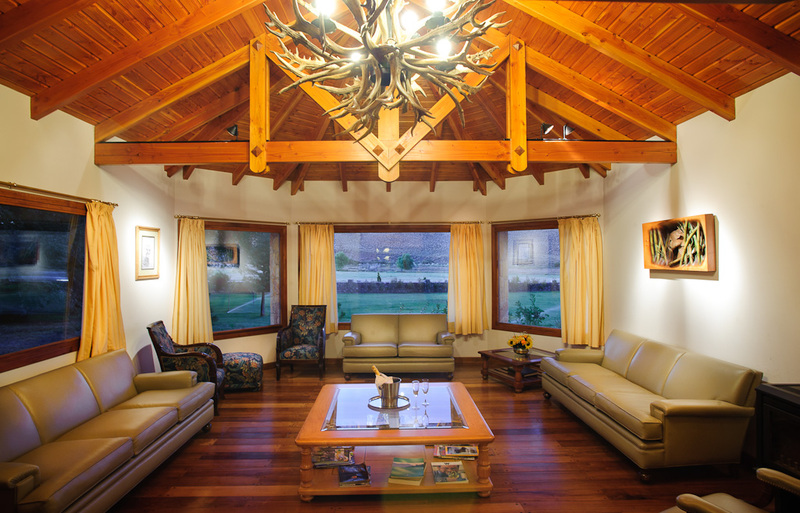 The most common way to reach our lodge is on an overnight flight from the United States or Europe landing in Buenos Aires the following morning. 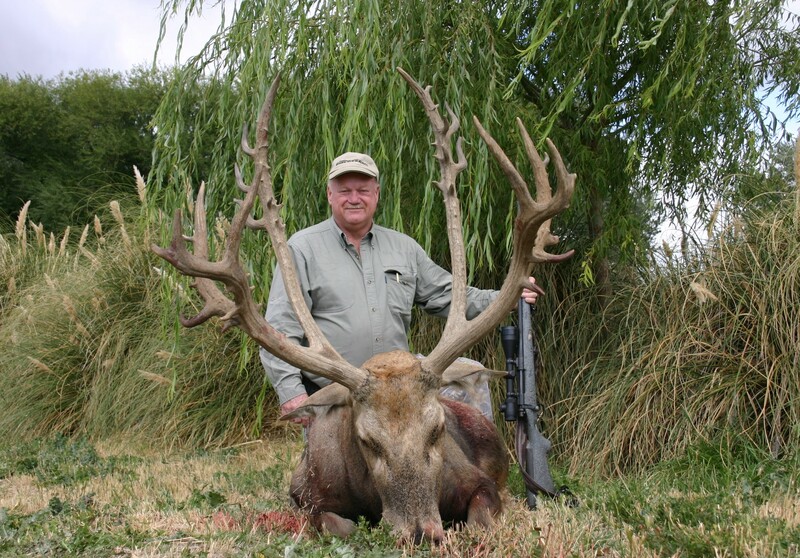 Once in Argentina, hunters have to get a domestic flight over Bariloche city, the most important touring destination of Patagonia mountains followed by a comfortable transfer by car of around one hour to the lodge. Aerolineas Argentinas and Latam Argentina service that route with many flights every day of the week. Depend on the fees applied by the local wildlife authorities. 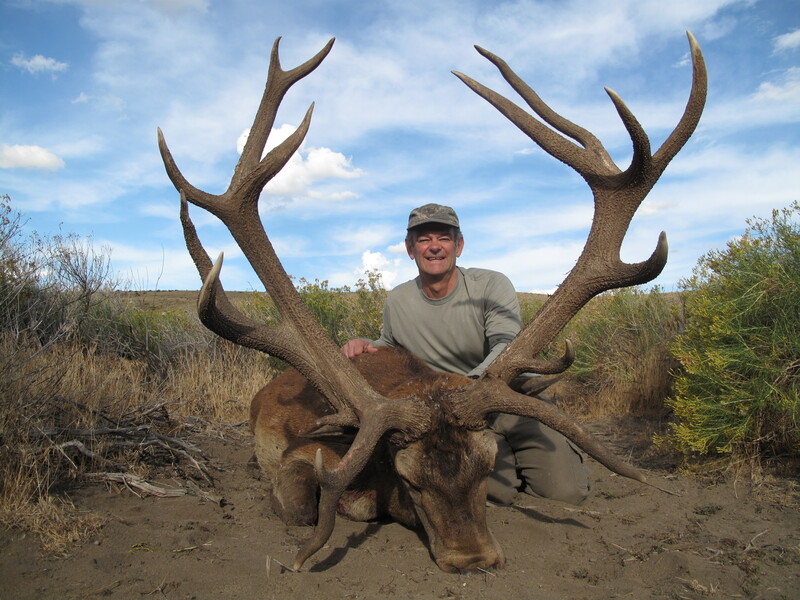 In 2018 hunting license costs $ 150 and trophy tags $ 150/trophy (subject to change in future seasons). Depends on the species. 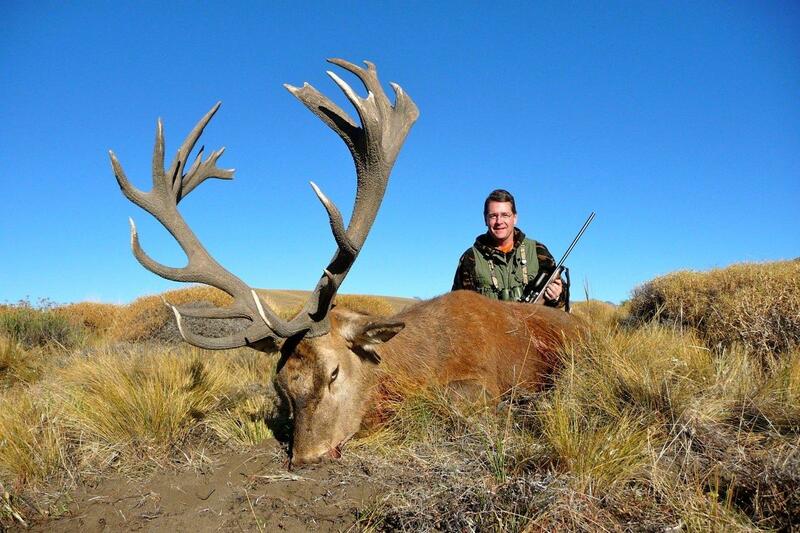 Red stag is open from March to May.